Are you exhibiting at this year’s Consumer Electronics Show (CES) in Las Vegas? If you haven’t been CES in the past, it’s easy to become overwhelmed; it’s also easy for your business to get lost in the sea of booths. 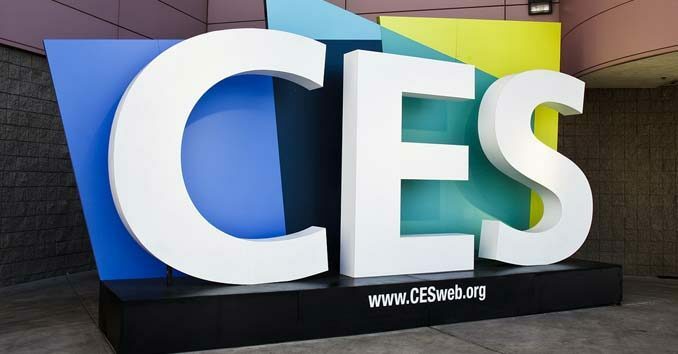 There are thousands of companies exhibiting, and hundreds of thousands of people attending CES related events throughout Las Vegas. Exhibiting at CES can be a great way to build your business, but it can also be a colossal waste of money if you’re not careful. CES can expose you to thousands of potential customers, but you need to make sure you are maximizing your exposure throughout the show. Even if you’re exhibiting in one of the smaller booths, there’s no reason that you shouldn’t shine. Remember, at a tradeshow first impression are everything, and you only have seconds to make it, so you need to make sure your booth attracts attention. Use Big Bold Signs, Graphics, and Fonts that attract attention in the neverending sea of booths. Have a giveaway and give people a reason to stop by your booth – make sure you collect contact info as part of your giveaway – this is all about gathering potential leads. Email potential customers ahead of time and let them know where you are going to be at the show. Don’t just sit there; engage your audience and actively bring people into your booth. It’s all about appearances, so if your booth is lacking traffic have you employees stand up front and center. Bring in a couple of ringers, and have them pose as potential clients, so it looks like people are really interested in what you’re selling. Find like-minded businesses who are not direct competitors and strike up a deal to exchange leads or do a joint email campaign to prospects after the show ends. Finding even one other business to partner up with can instantly double your leads. I know standing around at the booth all day can be tiring, but don’t skip the after-hour parties and festivities. So much of the business that takes place during CES happens at the after events and parties where your potential customers are loosened up and ready to network. PRO-TIP – Don’t just attend the party, sponsor the party, networking event, or Tweet-up. If you need help organizing an after-party or networking event or need signage for the event, give us a call or head over to our contact page and drop us a message. Once the show ends, the real work begins. From email campaigns and direct mail pieces to follow up calls and retargeting campaigns you need to have a plan of action that begins the second the show floor closes. A majority of our customers use tradeshow like CES to prime the pump; the real action starts after the show. Need help with your pre-tradeshow or post-tradeshow marketing? 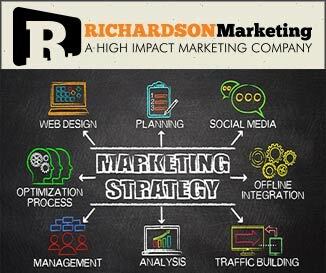 We’ve been helping our clients attract customers and leads at CES for years; we also specialize in post-show marketing. From Signage, Banners, and Displays that will help you bring in the leads at the show, to post-CES marketing campaigns that will help seal the deal, we have you covered. Contact us Today to get started.